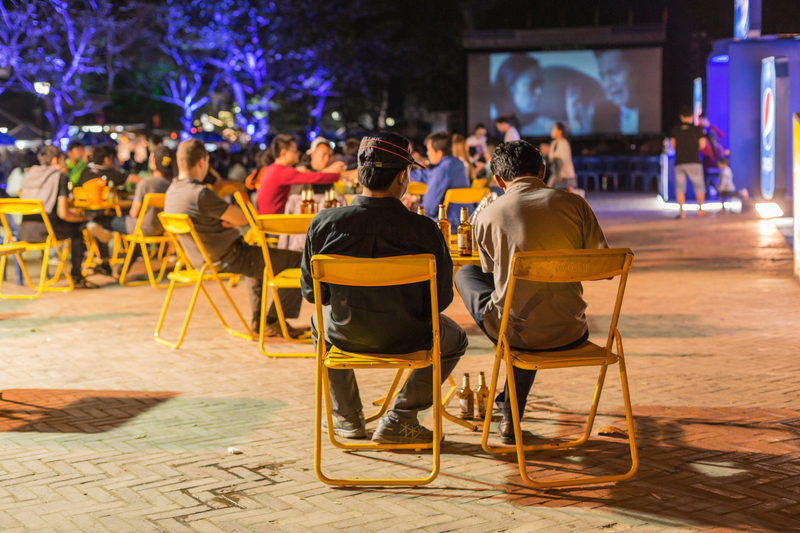 Since 2010, Luang Prabang Film Festival took place annually. It aims at getting people’s interest for the growing amount of South East Asian films and wants to support local film makers. This is done by enabling them to present their films and talk to existing directors and professionals. All parts of the festival are free of charge and open to the public, since a lot of local companies and organizations support it by donations. The festival consists of feature films that will be presented on the big canvases as well as shorter movies. They usually are shown by their creators or organizations spread all over the town. 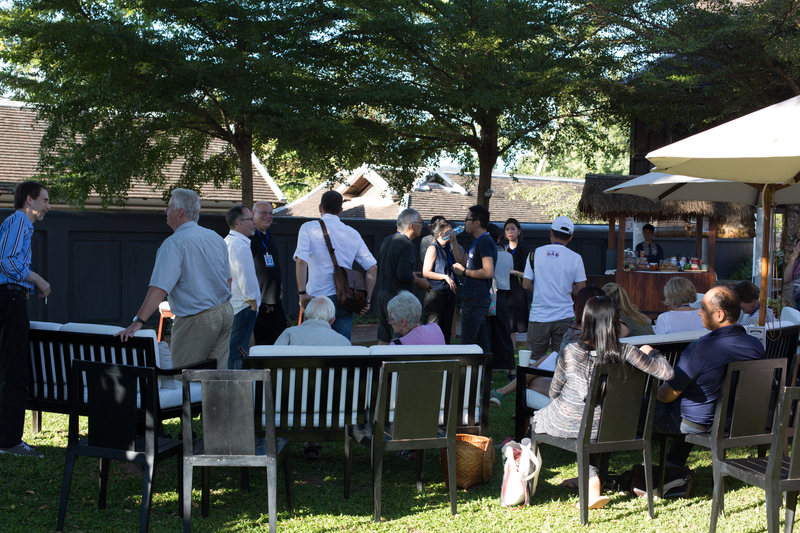 Additional activities are available as well, such as discussions, workshops and other cultural content. 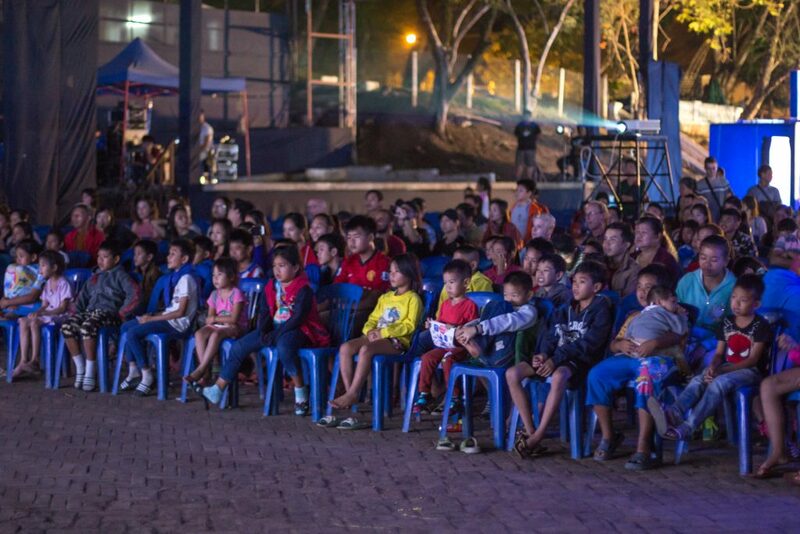 This year’s Luang Prabang Film Festival takes place from 2nd – 7th December. It features 32 films from Laos, Singapore, Indonesia, Thailand, the Philippines, Cambodia, Myanmar, Malaysia and Vietnam. Genres include everything from love stories to documentaries. All films are shown in their native language with English subtitles, so everyone can understand them. Furthermore, there are short films, mini-concerts, a puppet show, small theaters, public discussions and more all around the town. There are two main film canvases which you can reach by free shuttles . One is the day venue, located in the Sofitel Hotel. Most of the 32 feature films are shown here. Additionally, you can watch short films or participate in the public discussions here. For the seventh Film Festival, topics include the rise of video on demand, support for film newbies and a spotlight on the Philippines. Many short movies are embedded in this discussions as well. 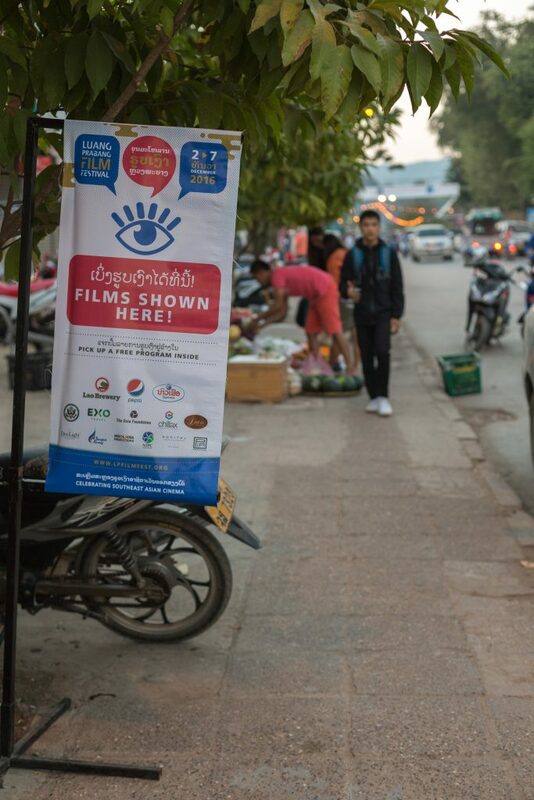 If you want to get more information on the shown movies, visit Luang Prabang Film Festival’s webpage (here). After 6pm, the whole festival moves to the main place in Luang Prabang, the Handicraft Market at the main street. Mini concerts and theater plays take place and more films are shown here next to the night market. The night venue provides space for up to 1,500 people and has the biggest canvas of the festival. You might wonder why none of the movies are shown in a real cinema. Well, that’s easy: because there in none in Luang Prabang. Despite that fact, watching the films in the Sofitel on the Handicraft Market has its own charm and ambience. Drinks and snacks are offered either from the festival itself or from the countless local street food sales. 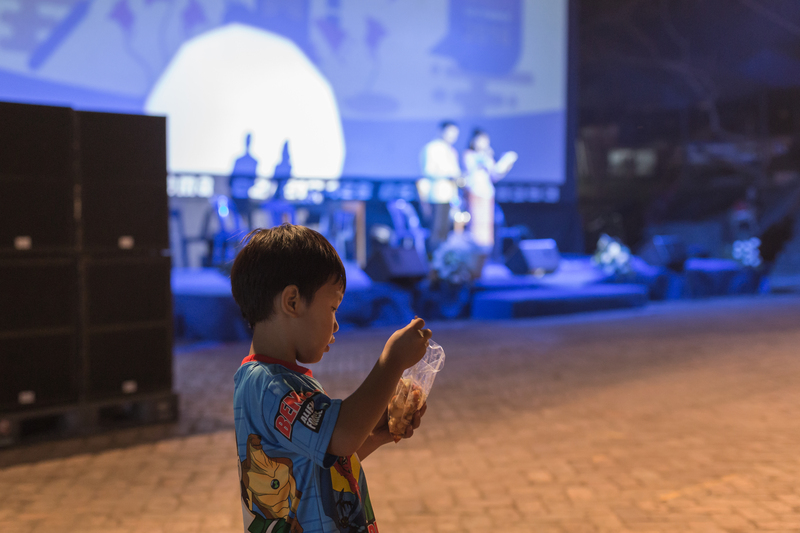 If you are interested in South East Asian movies or even films in general, consider visiting this festival, you will not be disappointed.